How should we dress for our day on the farm? It is important to dress appropriately for the weather. A rain jacket and suitable footwear is sufficient as your activities will be a combination of indoor and outdoor activities. Depending on the day you should bring warm clothes and either wellies or a change of shoes. Some people bring a change of clothes which is beneficial if the day is very wet. We have a minimum group size of 25 people for our corporate programmes. There is no maximum group size as our facilities can accommodate large groups. All programmes vary in length and it depends on what has been booked in. We typically run half day or full day program. A half day programme lasts approximately 3 hours while a full day programme can last up to six hours. What if someone in the group has a disability or a phobia? 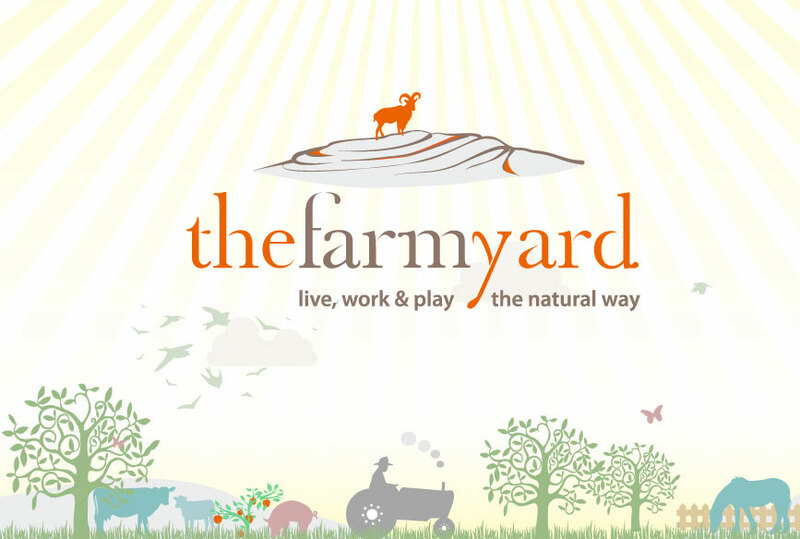 Contact us on 0877413618 or email info@thefarmyard.ie to discuss your concerns but I cannot see it being a problem. Can pregnant people participate safely? Yes there is no problem –pregnant girls partake in all activities every week and there has never been a problem as our activities are not too strenuous! We have to start the activity programme on the scheduled start time as we have other groups booked in after your group. If your group is late starting we will have to reduce the number of activities so we can finish on schedule. Aim to arrive at least 15 minutes beforehand.